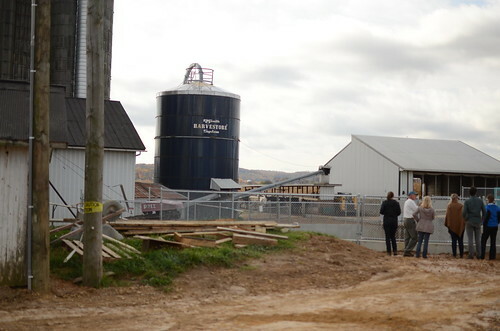 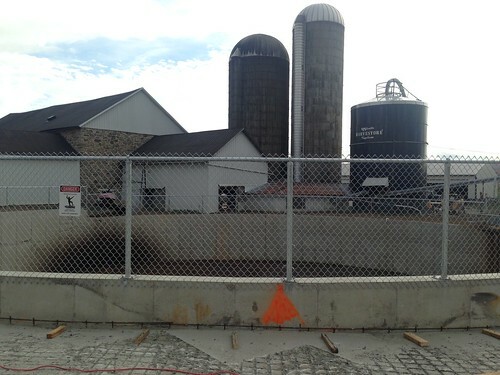 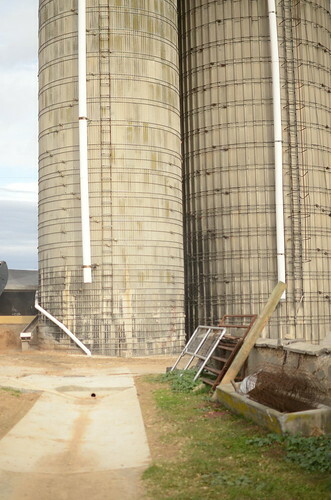 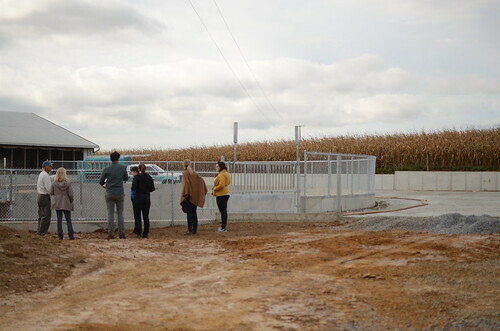 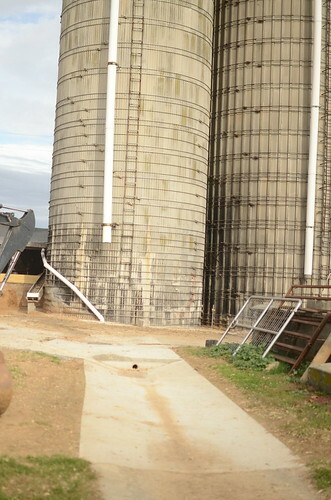 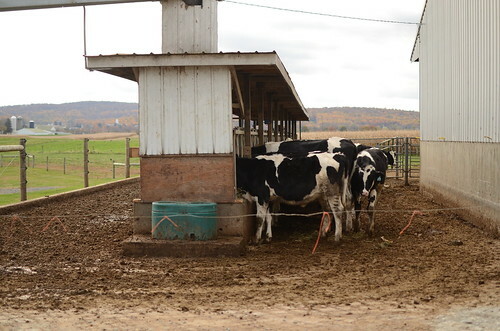 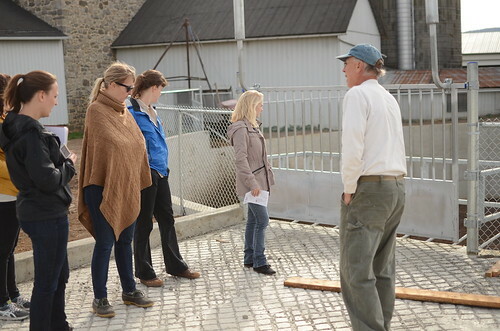 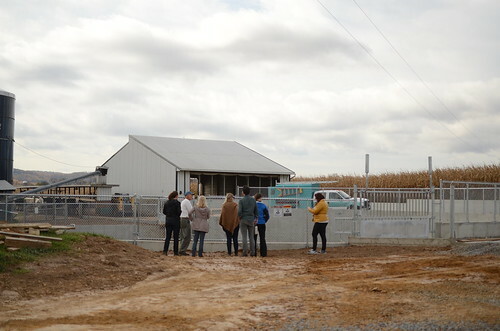 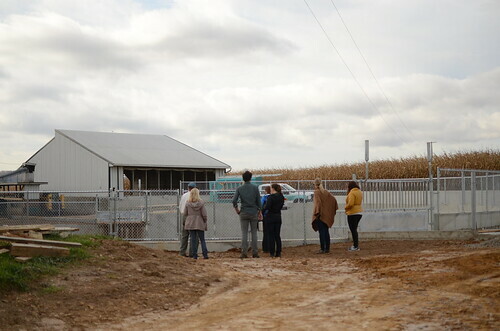 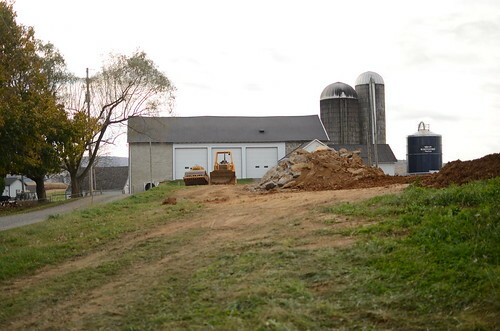 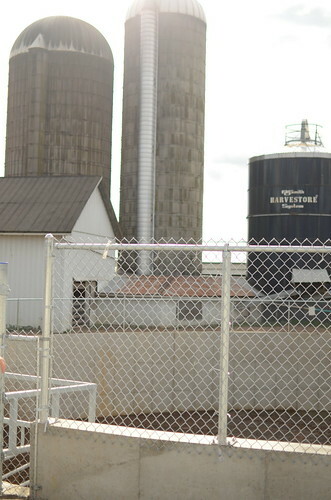 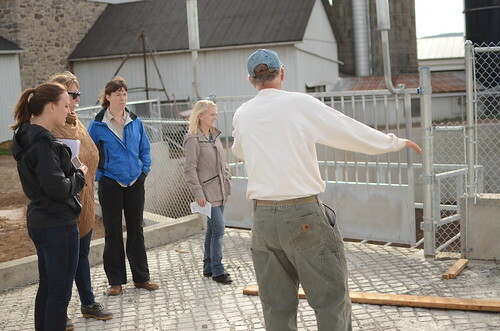 The Earl Martin (dairy) Farm now has a liquid manure storage pit that can hold up to six months of manure. 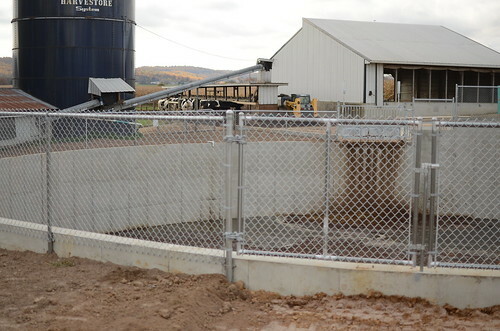 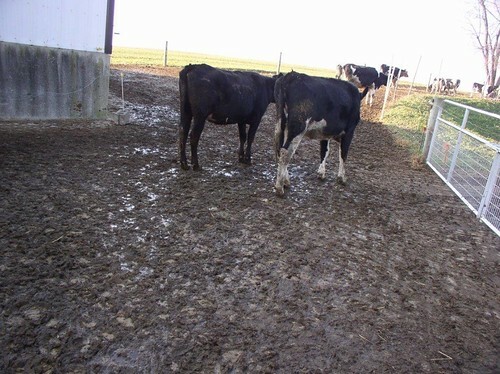 This storage is really important during the winter months when manure is not abosrbed, infiltrated and cleaned through the ground, like it is during the growing season. 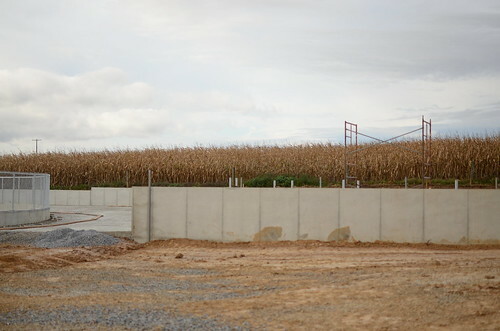 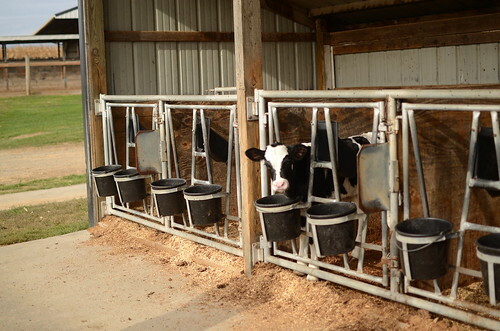 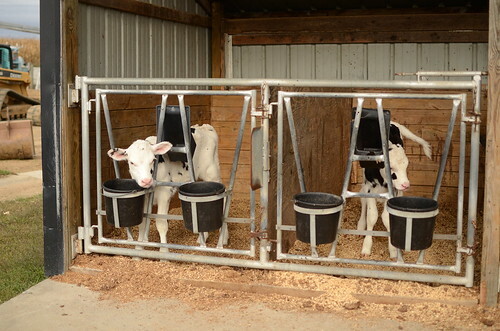 The storage also allows for the Martin Farm to reuse the manure as a natural fertilizer, instead of chemical fertilizers. 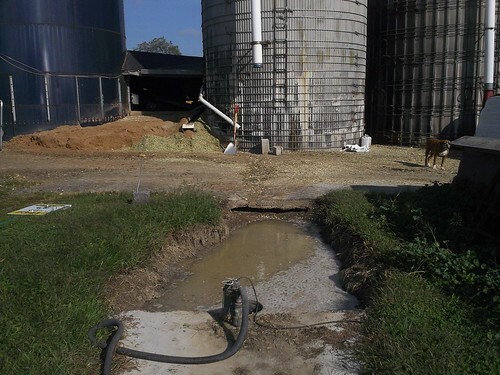 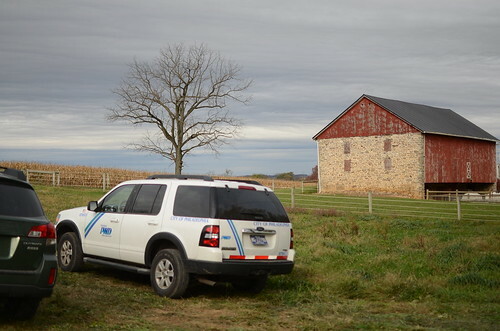 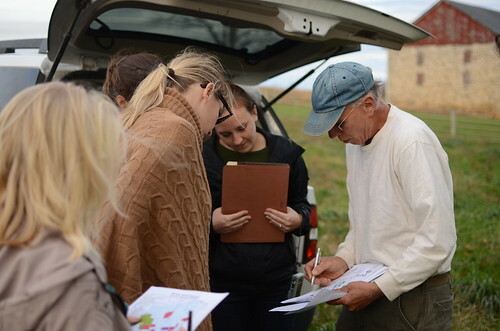 Addtionally, the Earl Martin Farm has installed rain gutters directed away from manure to ensure that the clean water is not contaminated. 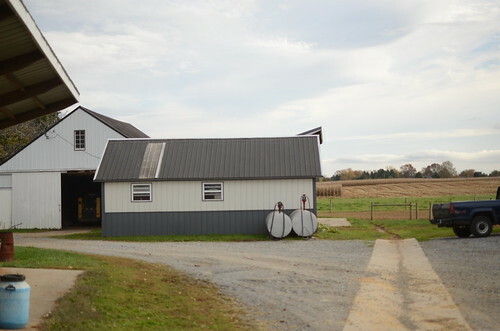 To be completed before the winter months, is a roofed barn to house and feed the cattle. 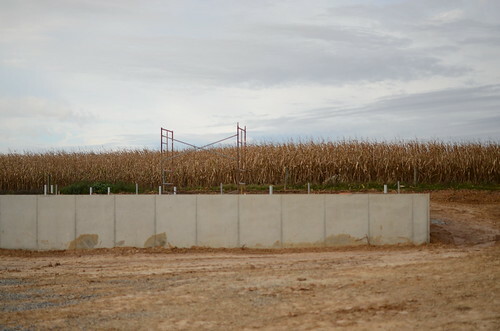 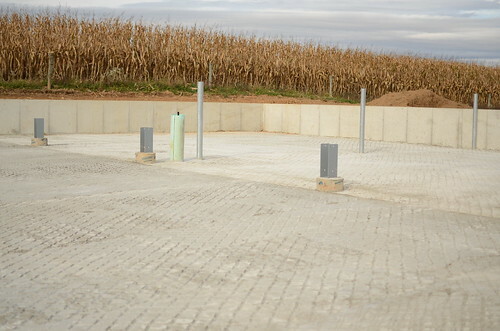 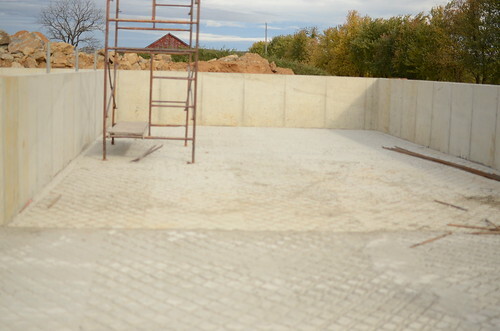 This will allow the cattle to have more space and for the manure and feed to be directed to the storage pit. 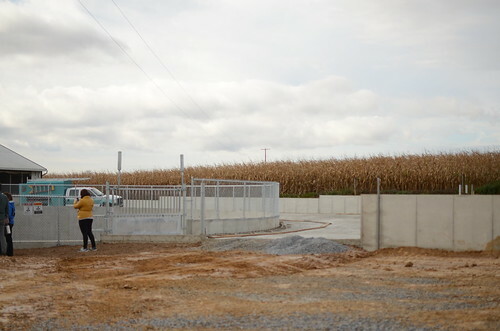 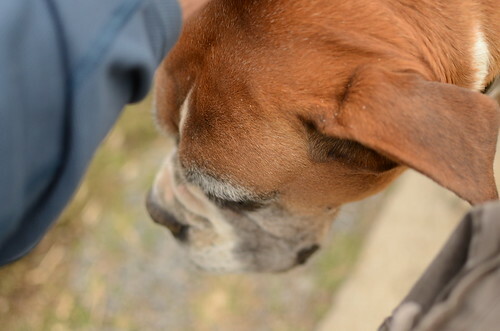 These projects are important in improving water quality in the Saucony and Maiden Creek, which supplies drinking water to numerous communities downstream including the Borough of Kutztown, the City of Reading and the City of Philadelphia.